The list of successful passers of the Radiologic Technologists and X-ray Technologists board exam is now available here. PRC published the RadTech and XrayTech exam results in their website. Together with the top 10 of RadTech and top 3 of XrayTech who garnered the highest score in the exam. You can view here the complete list of passers of December 2012 RadTech, XrayTech Board Exam Results here. DR. CARLOS S. LANTING COLLEGE-Q.C.- 85.60. 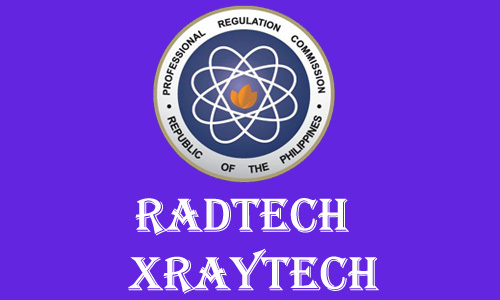 For the meantime, please share this page to your friends on Facebook, Twitter and Google+, so they can also be updated about the RadTech, XrayTech Board Exam Results December 2012. Comments or suggestions about "December 2012 Top 10 RadTech, XrayTech Board Exam Passers" is important to us, you may share it by using the comment box below.